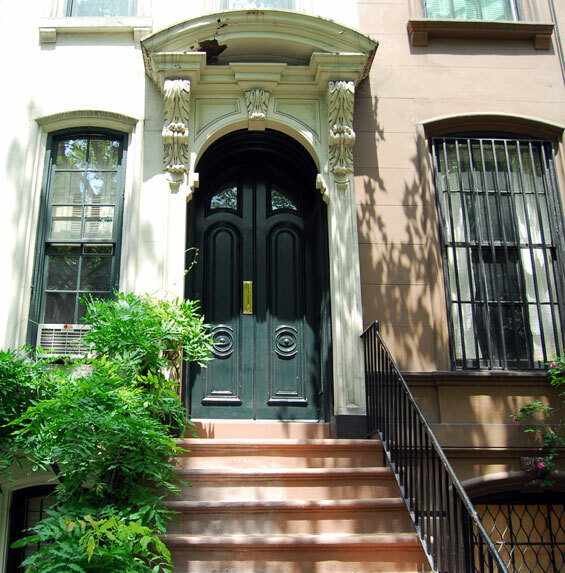 Address: 169 East 71st Street, Manhattan. 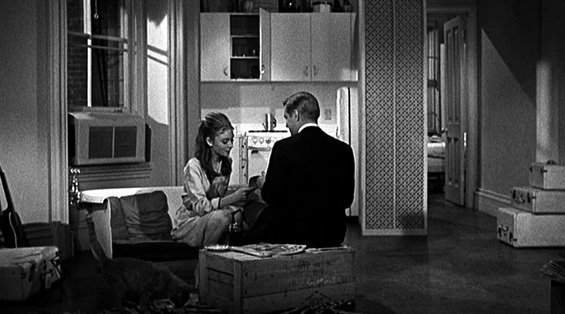 Holly Golightly lives in a small rented apartment on the Upper East Side with her cat. She spends her nights out on the town and her days sleeping off the hangover from the night before. Holly Golighty has a partially furnished apartment, owns a cat with no name, gets rid of the "mean reds" by visiting Tiffany's, and is forever misplacing her door key, much to the dismay of her upstairs neighbour Mr. Yunioshi, a Japanese photographer. Holly makes her living in two ways: she receives $50 from her gentlemen escorts whenever she needs powderroom money, and she is paid $100 for each weekly trip she makes to Sing Sing, where she visits Sally Tomato, an ex-mobster. 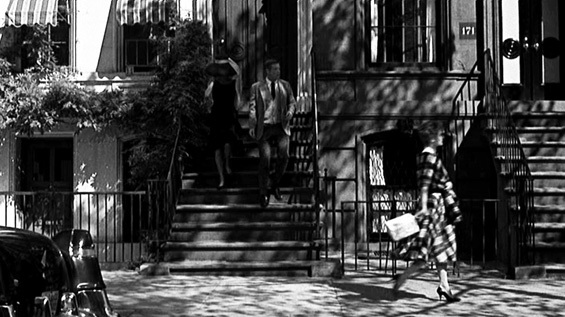 otsoNY Comments: The property on East 71st Street was only used for exterior shots, except the fire escape scenes. 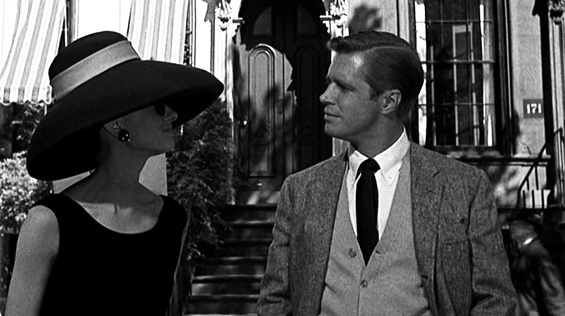 All interior shots were done in a Hollywood studio. Today, the private home is still there for fans to see with the only visual difference being the missing external blinds. 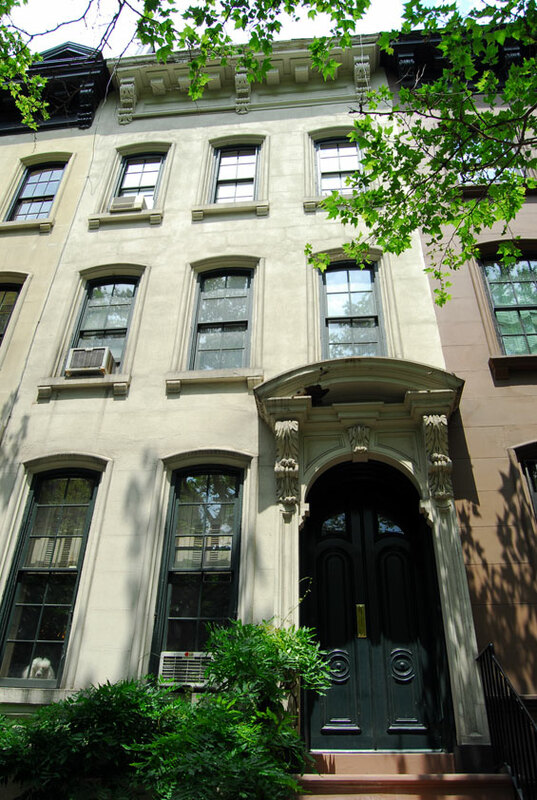 Holly Golighty's apartment is on the Upper East Side is a neighbourhood in the borough of Manhattan in New York City, btw Central Park and the East River. 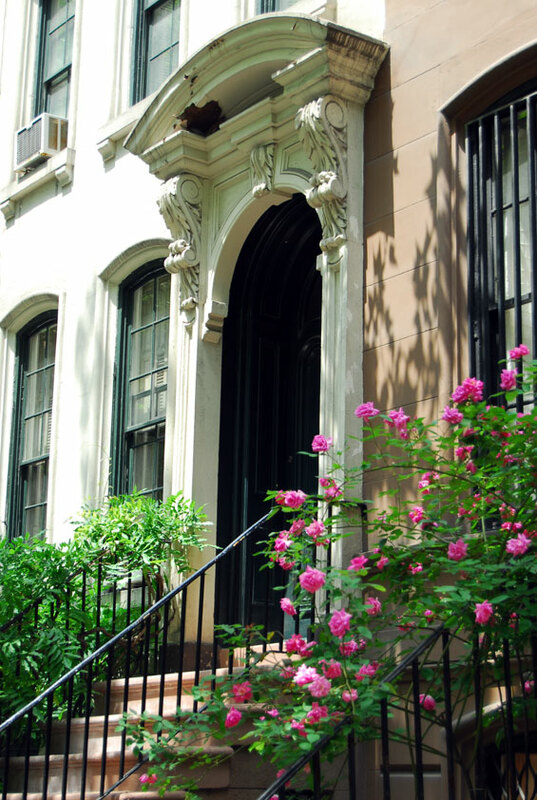 The Upper East Side lies within an area bounded by 59th Street, 96th Street, Central Park and the East River. This is a Multi-Family Home has approximately 2,880 square feet and was built in 1910. Today, the property is worth around four million dollars. 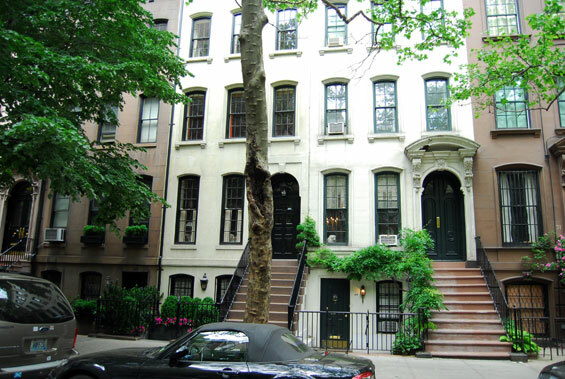 The Upper East Side is a neighbourhood in the borough of Manhattan in New York City, btw Central Park and the East River. 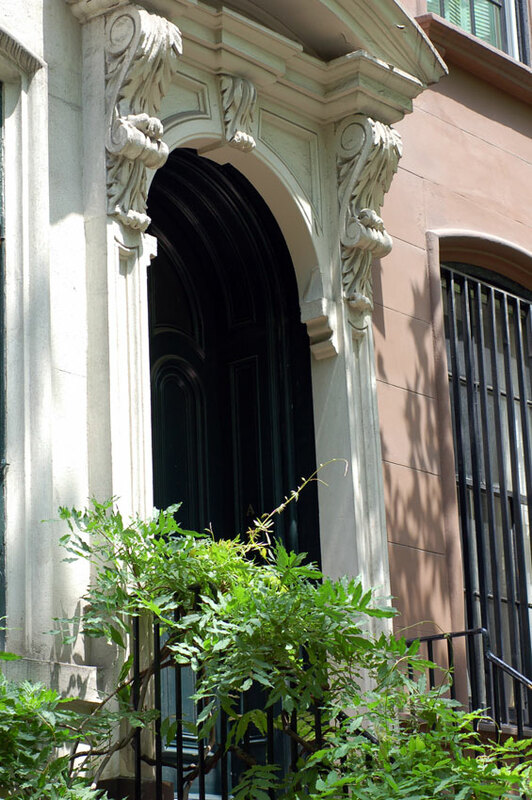 The Upper East Side lies within an area bounded by 59th Street to 96th Street, and the East River to Fifth Avenue-Central Park. 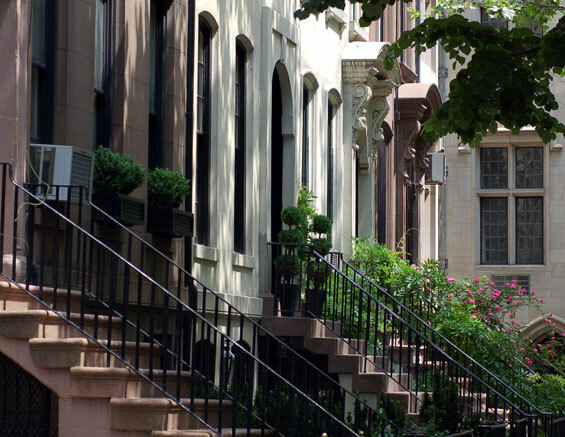 Once known as the 'Silk Stocking District', it retains its position as the most affluent area of New York City. 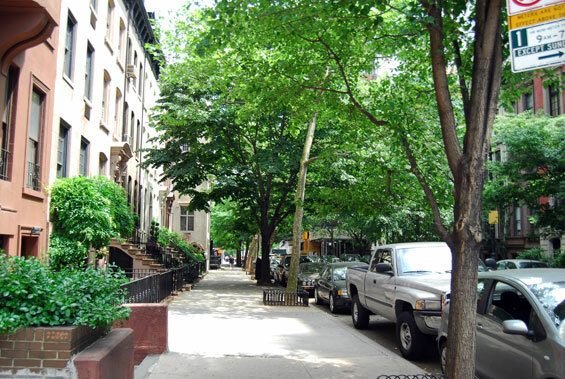 The Upper East Side stretches from 59th Street to 96th Street. 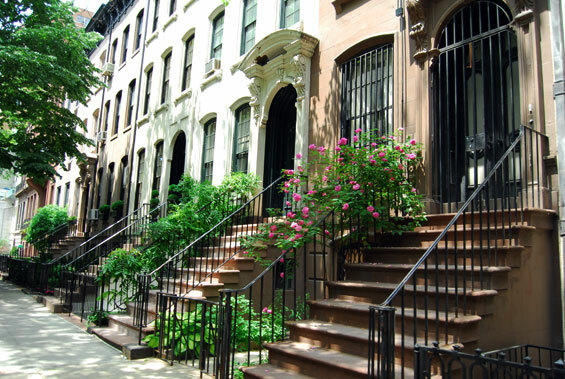 Many realtors used the term "Upper East Side" instead of "East Harlem" to define areas that are north of 96th street such as on 5th avenue or areas close by such as 97th street to avoid the negative connotation since people associate the latter with being a less prestigious neighbourhood.